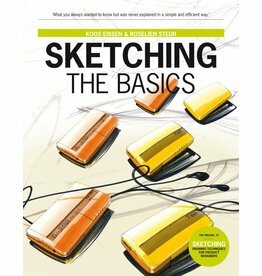 This book explains the rudiments of learning to draw, using step-by-step illustrations, examples, and strategies. You will learn to use and master the different techniques and also how to apply sketches in the design process. 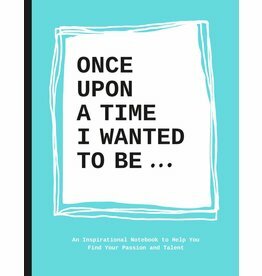 This is not an ordinary book, it's a guided diary that helps you find out who you are and what you want to be. 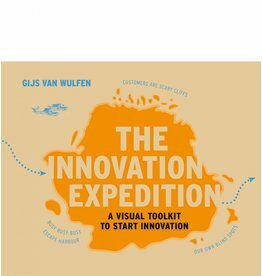 This book gives you all the tools, tips and insights that you need to achieve those goals.